January 6, 2016 by Ecommerce News. About Acquisition, Cross-channel with tags The United Kingdom. 6342 views. Supermarket chain J Sainsbury disclosed yesterday that a 1 billion pounds bid for Home Retail, owner of retailer Argos, was rejected two months ago. It’s now thinking about making a formal offer. With the desired acquisition of Home Retail, which also owns Homebase, Sainsbury’s wants to fight the competition of online ecommerce giant Amazon and discount supermarkets Lidl and Aldi. 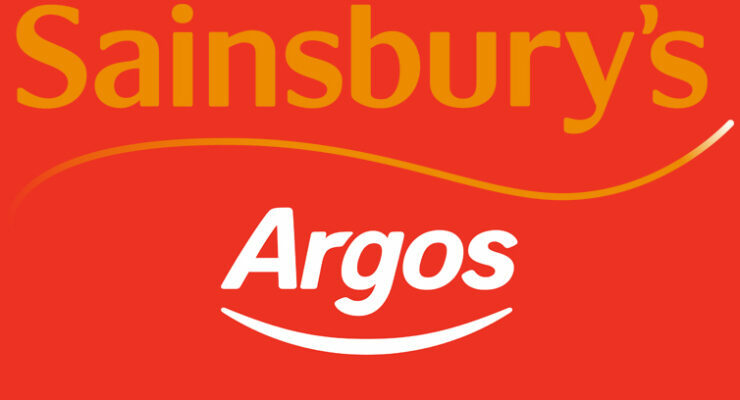 Sainsbury’s is already familiar with what Argos has to offer, as the two worked together with the launch of Argos digital format stores in Sainsbury’s branches during last year, Internet Retailing writes. Sainsbury’s also co-founded Homebase in 1979, like Argos now a subsidiary of Home Retail Group. With this retail group rejecting Sainsbury’s proposal, the supermarket chain has until February 2 to either announce a firm intention to make an offer for Home Retail Group or not. Eventually, it could lead to Home Retail Group having their assets split up, as Sainsbury’s seems to have greater interest in Argos over DIY and garden retailer Homebase. If Sainsbury’s is to acquire Argos, it would benefit from Argos’s recent digital revolution which drastically improved its online and delivery services. An important factor, taking into account Amazon is now able to deliver within one hour in some parts of the UK. Meanwhile, Sainsbury’s and the other big grocers Tesco, Asda, and Morrisons (together they are called the ‘Big Four’) are also fending off challenges from discount supermarket chains such as Aldi and Lidl. Previously, supermarket chains weren’t very keen of consolidation, as they were focusing on growth. Sainsbury’s taking over Argos would be a real strategic change and it’s absolutely an interesting one. “Sainsbury’s approach serves as a reminder of the weakness of U.K. food retailers and the desperation embedded in their strategic thinking,” Tony Shiret, an analyst at Haitong Securities, said in a note to Bloomberg.